It’s been a week already since lent started and I have yet to get into the season. It seems everything needs my immediate attention and the last thing on my mind is my spiritual life! Last night our adult faith formation group met for the first time in about eight months. Many expressed that they were thinking of not attending, they simple did not have time. There never seems to be enough time in the day to get all the things done that are ours to do. Every day we get up, go to work, come home, finish the work we were supposed to already have done, sit for a while, go to bed then get back up and do it all over again. Like a mouse on a wheel, constantly in motion running, running but never getting anywhere, never finishing. This is the epidemic of our culture……..the feeling of never having enough time! Why do we do that to ourselves? Is it that if we don’t, we will lose our job? Sure we have a responsibility to take care of our family, put food on the table and clothes on our backs. Or is it that we will somehow be viewed as “less than” if we didn’t? Or that we might miss the something? With information at our fingertips, by being instantaneously accessibility via computer or cell at any given moment, gives us the perception that we always have to be ‘on’ and our time is not our own. This is the greatest temptation of our time. Do you remember when the TV screen would go grey/white static and the channel would sign off the air. It signaled that the day was over and it was time to go to bed. The world was shutting down until morning. With cable, satellite dishes, Netflix and all the other media devices, today our world never shuts down. We are constantly ‘on’, spinning in space, round and round in constant noise and movement. This is satan’s greatest tool to keep us distracted to the truth. If he can keep us in a constant state of busyness, then we will never realize that our days are passing us by. For each one of us thinks I’ll spend time with my family or the Lord this weekend, next week, month, year. This is not something new as the 1974 lyrics by Harry Chapin depicts in the song Cats in the Cradle. It just keeps evolving, morphing to adapt to the times. Taking over our lives without us ever noticing. Days pass into months, into years, without our remembering the moments of our lives. The only remedy is to seek solace in stillness and silence. We must make the conscious choice to get off the wheel. We must acknowledge that this is a spiritual battle and our soul is the prize. 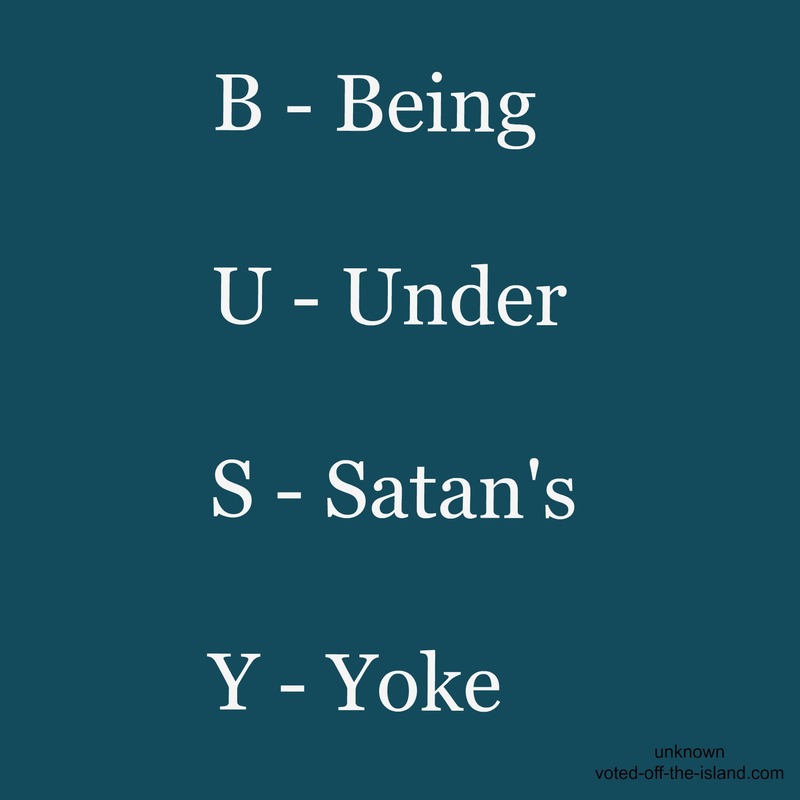 Satan will use our fear to keep us entrenched in busyness by suggesting that we are missing something or that others are getting ahead because we are not available. Our need to feel included, to be in the know will be the constant pull to keep us attached to our media devices. All we have to do is look around us in our homes, cars, schools, its everywhere. The interior feeling of isolation will be enough for some to get back on the wheel. We must resist the empty promised of satan, for he has already lost eternity with God and will do whatever it takes to take as many souls with him. This is the Spiritual battle, the battle for our souls, we must never forget that Christ has already won and we can truly be in this world and not of it. Christ calls us to be his ambassadors, to lead others to the reality of this battle and help them build a relationship with him. It is only in stillness and silence that we will begin to see other ways of being, to strengthen our ability to recognize when busyness is (being under satan’s yoke), so that we seek more stillness. We must pray for one another, let us also pray for all those who no longer pray for themselves or have anyone to pray for them that we may seek him in all things in the silence of our hearts.